Childbirth preparation in Dublin: Using homeopathy will help you prepare for the many emotional and physical symptoms of early and established labour. 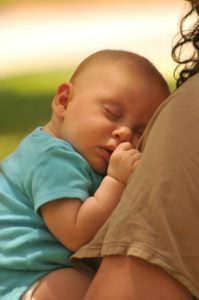 Homeopathic remedies and knowing how to use them are an extremely helpful addition to any birth bag, whether you are going to have your baby in hospital or at home and whether you are planning a normal birth without interventions, a birth with pharmacological pain relief or a caesarean birth. To book click here. How can homeopathy help in childbirth? Homeopathy helps with the many emotional symptoms of labour, such as anxiety, fear and the feeling of being overwhelmed. These symptoms arise irrespective of what type of birth you are planning and can often arise even with established childbirth preparation techniques you have been learning. Homeopathy enables you to feel more balanced and therefore optimises your focus and your use of visualisations and breathing. Homeopathy and Symptoms after the birth (postnatally). How do I use homeopathic remedies during labour and birth? We will look at potency (how strong should a remedy be), dosage (how should it be given?) and repeats (how often should it be repeated within a certain time span). At the end of the course you will have a basic idea of how homeopathy supports women during this intense time of transition and also what remedies match which symptoms. 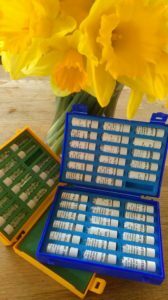 You will also have an idea of how to use a basic homeopathic birth kit, and we will talk a bit about creating your own birth and postpartum kit. There is an online support tool for the course so participants will be able to refer to this to refresh their memories after the course is over! As a new mother, everything is different and new. The world might look the same, but yet everything is different. How we cope with the transformation to motherhood depends on our expectation of how it will be. I know that when I was pregnant with my first baby and thought about how it would be after he was born, I thought that I would be struggling to find things to do in order to fill the time in between his breastfeeds. HA HA HA! How different reality was! My little bundle of joy never really wanted to be put down. He seemed to be constantly hungry in those early days, and whilst I just kept feeding him I was worried whether he was OK and if I was doing it right. The answer was yes to both, but I have never forgotten the anxiety exhaustion and worry that I felt. 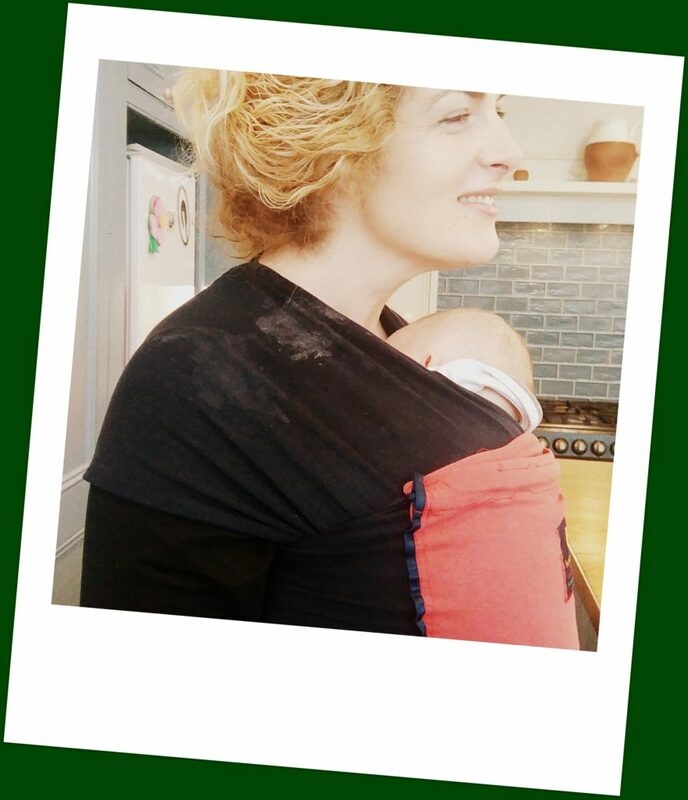 What helped me was attending my first La Leche League meeting. Here everything I had been feeling was normalised. I realised that this is what every breastfeeding mother feels and so I felt OK. TIP 2: Find the support you need. Find your tribe. This can change as your mothering changes, and you can have several tribes at anyone time! Early mothering is primarily about managing expectations. Becoming a mother is a transformative experience. Allow the transformation to happen whist keeping yourself healthy. Enjoying health involves getting adequate nutrition and rest as well as nourishing your emotional and mental health. It often involves not doing too much and not taking too much on. This can be hard for those of us who are “doers” and who enjoy being “in control” and “active”. Post birth our bodies change. Pregnancy and birth and our physical and emotional experiences following birth can take their toll. 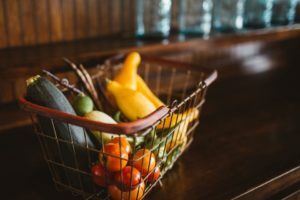 If our experiences are still bothering us either emotionally or physically then they can take us away from our primary activity; nourishing ourselves and our babies as a dyad. If you continue to have pain after c birth or an episiotomy or pain on breastfeeding, seek support either from your HCP or a lactation consultant. Tiredness is a normal hallmark of parenting, but excessive tiredness needs extra support. 17% of mothers develop pregnancy induced hypothyroidism and the primary symptom is excessive tiredness. Some mothers will have been borderline anaemic during pregnancy and this again can affect energry levels So do get your gp to run a blood test if you feel over tired to check for these conditions. 18 % of women in Ireland will experience low mood after birth. Exercise, company, support, rest, reasonable expectations, good food and breastfeeding can play a part in alleviating low mood. If you feel your mental health is at risk or if symptoms persist go see your GP as some women do well on medication. Emotional responses to birth can also vary dramatically and sometimes they too can take their toll. If you feel emotionally unwell, keep running over the birth experience or get flash backs, seek support. If you feel that your birth experience was not what it should have been then go to “HSE Have Your Say” or go to AIMSIreland for support. TIP 5: Do not be afraid to seek support for your emotional and mental well being. 1/5 women in Ireland feel emotionally unbalanced after birth. Eat well. That means a balanced diet with a good mix of vegetables, fruits, nuts seeds oils grains and vegetable and animal protein. You dont need to follow a particular diet, but try to make sure that your food is as close to its natural state as possible. In addition to eating enough make sure you drink enough. Try to avoid to many caffeine drinks and drink a lite of water a day plus other liquids. Know your superfoods and key vitamins and what foods contain them. 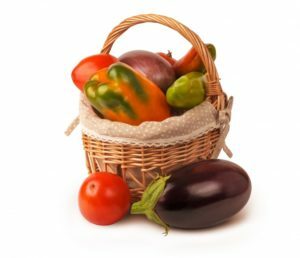 Some vitamins are free and can be obtained by just walking outside without a hat on such as Vitamin D. All fruits and vegetables contain Vitamin C which helps your immune system stay healthy. A good way to keep up your supply of Vitamin C is to prepare smoothies. Many smoothie makers now come with a cup that you can carry around with you. Organising daily life and house work can be a challenge for a new mother. Some mothers are in a fortunate position to be able to get help with cooking or with cleaning. If such help is available to you TAKE IT. If such help is not available to you lower your expectations, but also consider ways to make things less stressful. TIP 7: Consider on line shopping . . . for everything! If you are cooking for yourself and your partner, close your eyes and wonder is there any way you dont have to! Would any of your friends who are looking for a baby gift for you consider buying you a series of ready made delivered gourmet meals? Would your partner consider doing some of the cooking? Could you eat more raw food that doesnt require cooking; just chopping eg humous and raw vegetable dippers? If you have to cook, try to cook as you go through your day. Place the various ingredients by your chopping board as you see them in the fridge and then when dinner time comes the WHOLE task wont seem so onerous. TIP 8: Plan your meals for the coming week. Getting enough sleep can be difficult with a new baby. In general new mothers are told to rest when their baby rests. This can be difficult when there are so many things to do, or when you think there are so many things to do and there just doesn’t seem to be enough time! Even if you don’t sleep when your baby does, its good to put your feet up. You can try and create a relaxing ambience with scents such as lavender, or soft relaxing music. Many breastfeeding mothers also find it helpful to sleep with their baby during the night. If you are going to do this make sure you practise “safe sleep seven“. Aside from rest, its also important to get some fresh air and exercise. A walk in the park, by the sea or in the woods can revitalise us and energise us as well as providing our bodies with a bit of exercise. If you walk with your baby in a sling you are also doing weight bearing exercise which is important for future bone health. Another nice way to get exercise is to go swimming with your baby. Check out mother and baby swims in your local swimming pool. TIP 9: Sleep or rest when your baby rests, but try to get in one walk a day. There is often a lot of pressure in today’s society to put the baby down. However, new parenting is a lot easier if you pick the baby up and carry him or her. 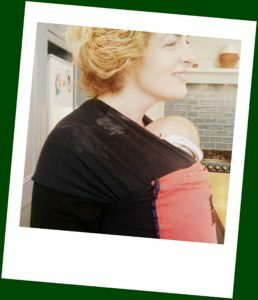 Sometimes you will need to carry your baby in your arms, but mostly its easier to carry your baby in a sling. 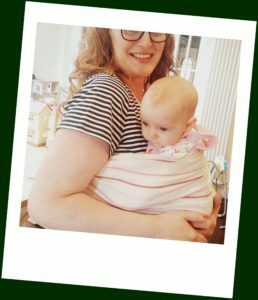 There are literally thousands of slings available and you can get advice on slings and how to use them from Baby Wearing Ireland. Finally. Enjoy your baby. This time doesn’t come again.